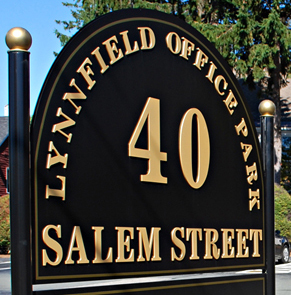 Our office is located on Salem Street in Lynnfield MA. We are right off of I-95. 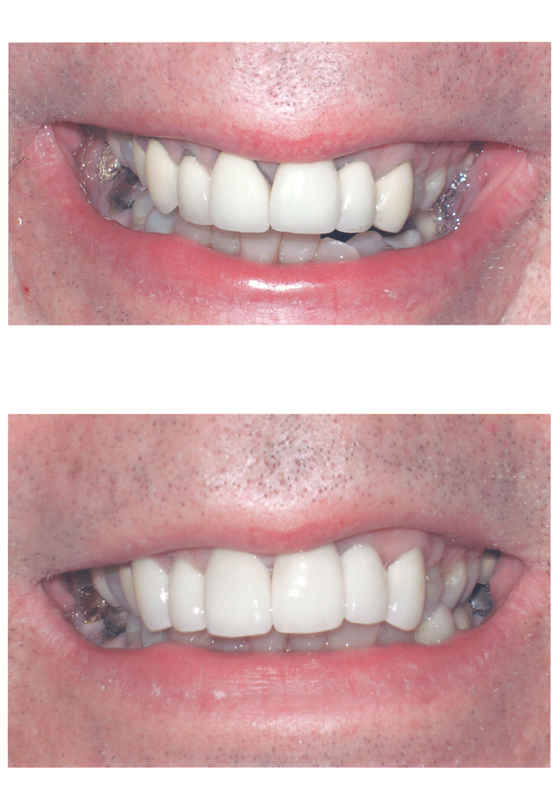 Stop by today to make an appointment! We accept credit cards & financing is available.